Although Doors, the northern forest belt of the north-eastern state West Bengal (WB) is a quite extensive to finish touring in one day, it is quite possible to zero down on a few places in the course of a weekend away in this serene surrounding. A night’s journey, almost 12 hours away from the Capital city of WB, Calcutta, will take you to Siliguri, which is literally the doorway to the exotic northern natural splendors. You can hire a car from here and head towards the luscious jungles. Another popular WB tourism hotspot, Darjeeling is quite close to Dooars. While you can just loose yourself in the lap of nature and sit back to relax, there is also a spate of activities that you may participate in, to enliven your trip to Dooars. 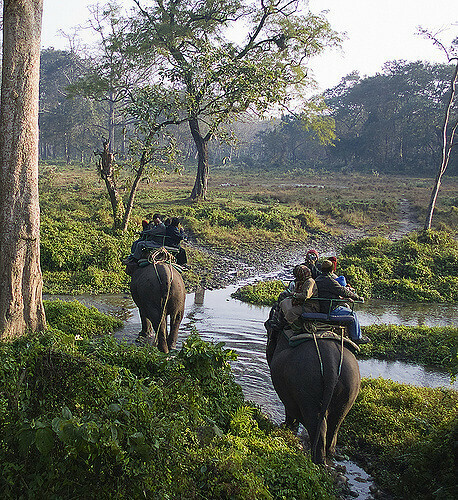 Jaldapara Wildlife Sanctuary: Among the few most popular attractions here, this national park is a major crowd puller. This wildlife sanctuary is a beehive for the endangered species of Indian rhinoceros. Here, you can spot these horned beauties in large numbers. It is always good idea to keep a camera handy, you don’t know when you might come face to face with the object of your visit. The wildlife safaris here are extremely popular with tourists. Gorumara National Park: This is another of the major attractions of a Dooars trip. Lying in the foothills of the lofty Himalayas, this nature park is a revelation of beauty. 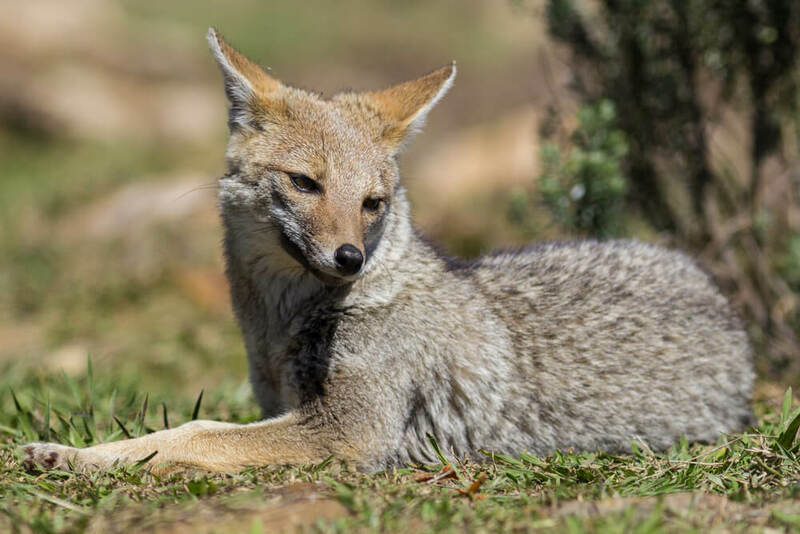 You can spot a horde of animal lives here, such as the Indian rhino, bison, the Asian elephant, gaur, leopard and variety of species of deer. Once you reach, you can check out the timings of the safari rides and opt for the one best suitable for you. Besides, there a few other nature parks here like the Buxa Tiger Reserve and the Rasikbil Bird Sanctuary, that will keep you preoccupied. Your stay won’t be bereft of luxury, as there a slew luxury chain of hotels and resorts to keep you indulged even whilst in the lap of nature. There are also quite a few budget hotels that might cater to those who are strictly looking to keep this a weekend/ pocket friendly trip. One of the best times to visit the serene Dooars is at the time of the Raas Mela, which takes place in December. Plan a weekend trip to the Dooars jungles and spend some quality time amidst serene nature and enjoy. Plan your trip now!